This course has fast, undulating greens. 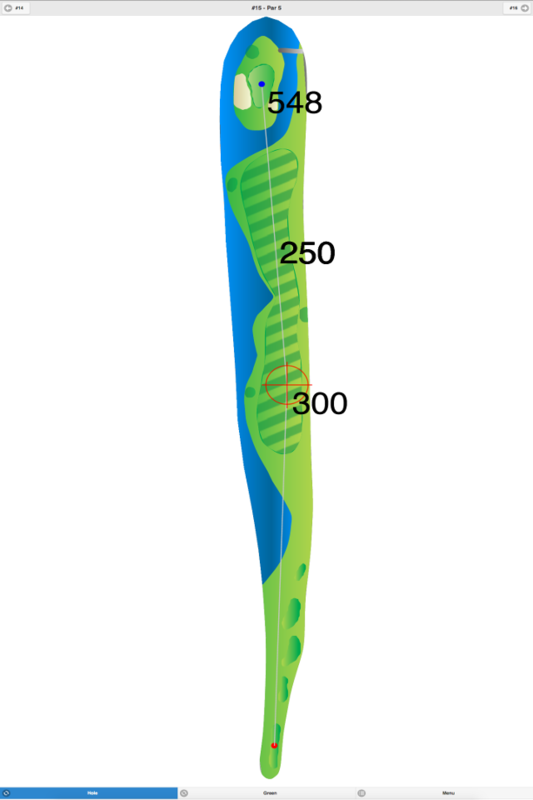 Most of the fairways are straightaway with no blind shots. The tree-lined fairways are hilly and have some sand bunkers coming into play. 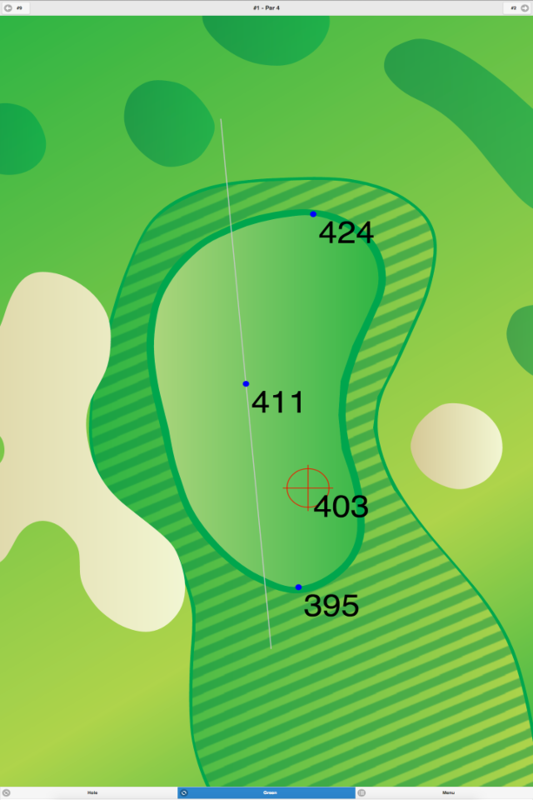 The greens are generally well bunkered, and there are ponds that come into play on two holes. 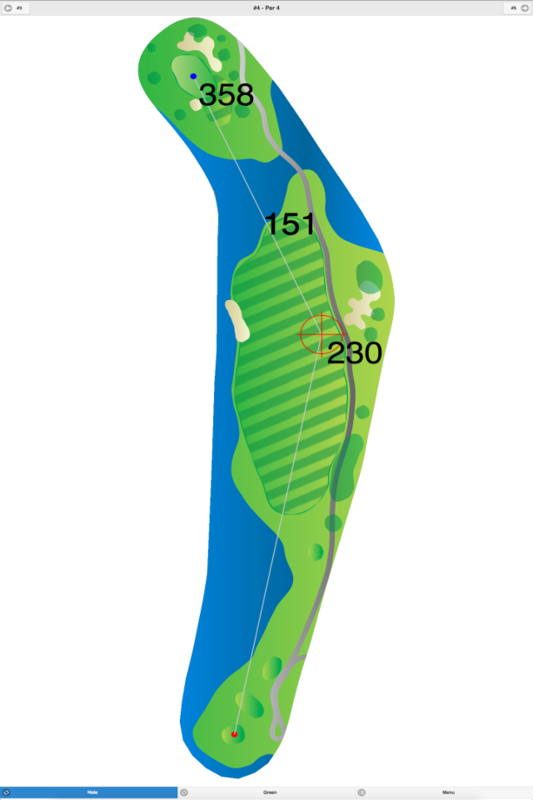 Hole #19 is an extra hole for settling ties. 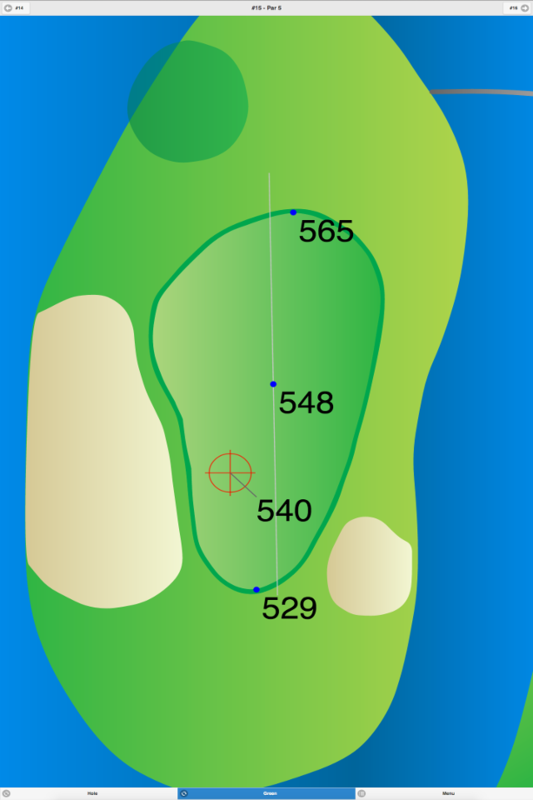 It is a par 3, requiring a shot over water to an undulating green. This club has been listed by the USGA as one of the first 100 clubs established in the U.S. In addition, “GOLF Magazine” recognized it in their 1995 list of “The First 100 Clubs in America.” A. W. Tillinghast (1925), Charles Banks (1927) and Stephen Kay (1984) have done redesigns on this course. Knollwood Country Club GPS Yardages are available in our Golf GPS App.